Don’t skip that morning cup of coffee! New research has found that caffeine boosts the production of an enzyme that may protect your brain against dementia. In a study out of Indiana University, caffeine was one of 24 compounds found to effectively boost the production of NMNAT2, an enzyme that functions on two protective levels within the brain. Not only does NMNAT2 guard neurons from stress, it also combats misfolded proteins known as tau, which can build up and form plaque as you age. The plaque has been associated with neurodegenerative disorders such as Alzheimer’s disease, Parkinson’s disease, and ALS, with Alzheimer’s being the most prevalent and affecting over 5.4 million Americans. The study was led by professor Hui-Chen Lu and examined the effects of over 1,280 different compounds on NMNAT2 production. Caffeine was found to effectively boost the production of the enzyme, and had been previously proven to increase the memory function of mice that had been genetically modified to produce higher levels of the plaque, causing misfolded proteins. 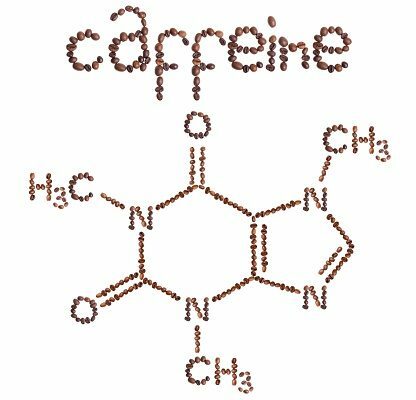 Lu and her team confirmed the effect of caffeine by administering the compound to mice that had been modified to produce lower levels of the protective enzyme. Further research into the compounds that boost protective enzymes may provide researchers with an opportunity to develop potential treatment methods for the various neurodegenerative disorders that occur as we age. Caffeine was found to be just one of 24 compounds to have a positive effect on NMNAT2 production, meaning that there could potentially be a variety of treatment avenues linked to just one enzyme. Increased need for sleep a warning sign for dementia?